For decades, one of the most controversial subjects involving school bus safety was the matter of seat belts: Should school bus seat belts be mandated? The debate has been reignited this summer with the introduction of Ohio House Bill 680 on May 22, 2018. In response to a recent tragic crash which killed a student and teacher, the bill would require all buses purchased after June 1, 2019, to come with lap/shoulder belts on all passenger seats, as well as mandating an aggressive upgrade policy for existing buses. If passed, Ohio would join eight other states in mandating bus seat belts. Let's take a look. There are, in effect, two separate debates happening right now: 1) Are school bus belts a good idea in general; and 2) Is the Ohio HB680 a good idea specifically? In regards to #1, the data available is simply inconclusive. It would seem common sense to require belts on buses, since they are required in other vehicles, but buses are already built to be extremely robust and crash-resistant. 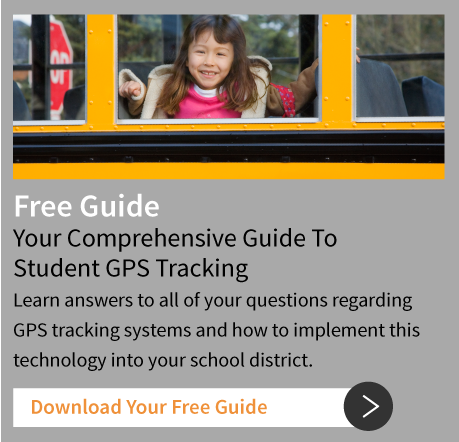 According to the NHTSA, on average there are 128 school bus crash fatalities nationwide each year. That is already an exceptionally low number, compared to the tens of millions of bus riders each year. But, it is hard to argue that belts wouldn't save at least a few more lives. On the other hand, critics of the idea point out that belts can be dangerous in other situations. Poorly used belts can turn deadly in a crash. Seat belts could also potentially prevent evacuation in other situations, such as a fire on-board. 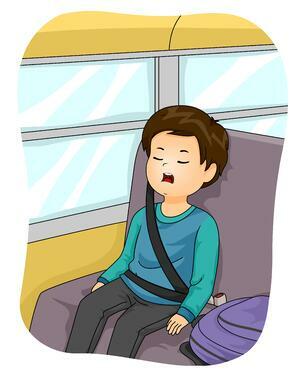 In short, there are no easy or simple answers as to whether bus seat belts would be beneficial overall. 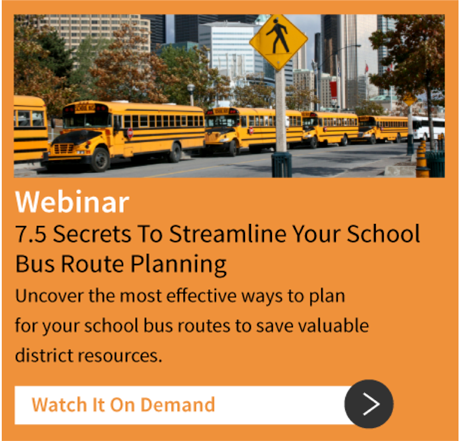 The timetable is extremely abbreviated and would leave districts scrambling to fulfill requirements. Some doubt whether full timely compliance would even be possible. The bill provides no extra funds to schools to cover any related expenses. The bill has no provisions mandating use of the belts, nor training on their use. The costs would likely be extreme. 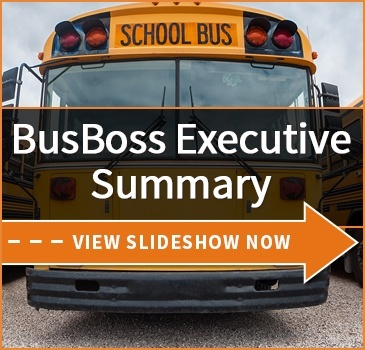 School Transportation News reported on a similar situation where a New Jersey district paid $5,324.38 to retrofit four buses. Applying that to Ohio's ~19,450 buses, it comes to over $25,000,000. Regardless of one's opinion on school bus seat belts in general, it is hard to avoid seeing this bill as lacking some due consideration and planning. What do you think? Does Ohio have the right idea? Or is this a situation where they shouldn't rush to legislate? Let's talk about it.